This tutorial teaches moulding techniques, chocolate dipping and fun decoration styles. 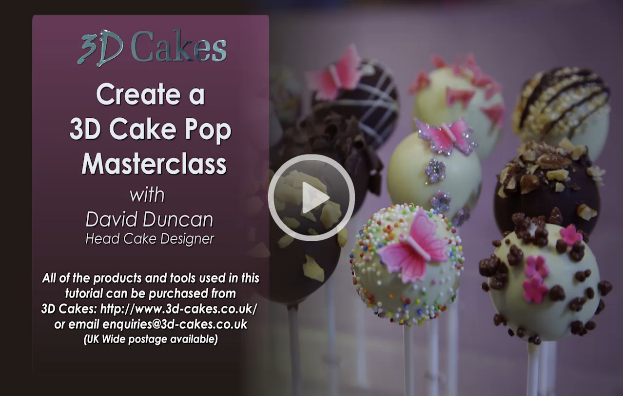 Includes iced butterflies and small flowers to create the perfect party cake pops. Contains full list of ingredients and tools required.